A slightly blurry eyed start to the day for many as we gathered at Gatwick at 6am on Sunday morning for our flight from London to Stockholm. An uneventful flight over (most of the boys had already fallen asleep before the plane even took off) followed by a short stopover in Stockholm and a bite to eat before we caught our connection where we arrived in the tournament city of Gotenburg, and our bus ride filled with some interesting choices in music being played by some of players we arrived at the Torslandskolan School out in the countryside and our hosts for the next six days. 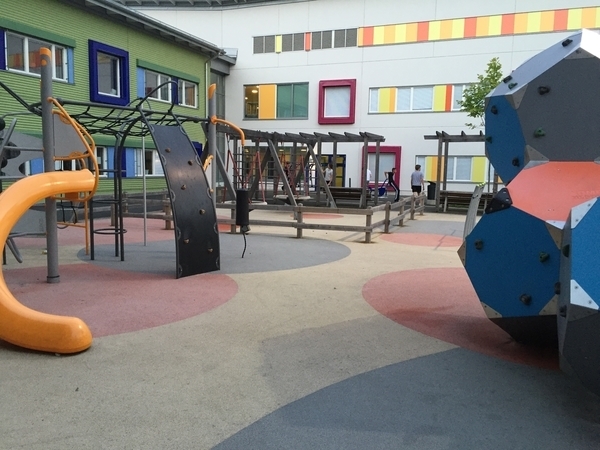 All we can say is wow, what an amazing school, friendly people, 7-aside pitch, large full gymnasium, outside machines and bars for doing calisthenics on, a mini skate park, mini outdoor basketball park, big bright colorful classrooms surrounded by tree’s… the coaches were tempted to go back to school! 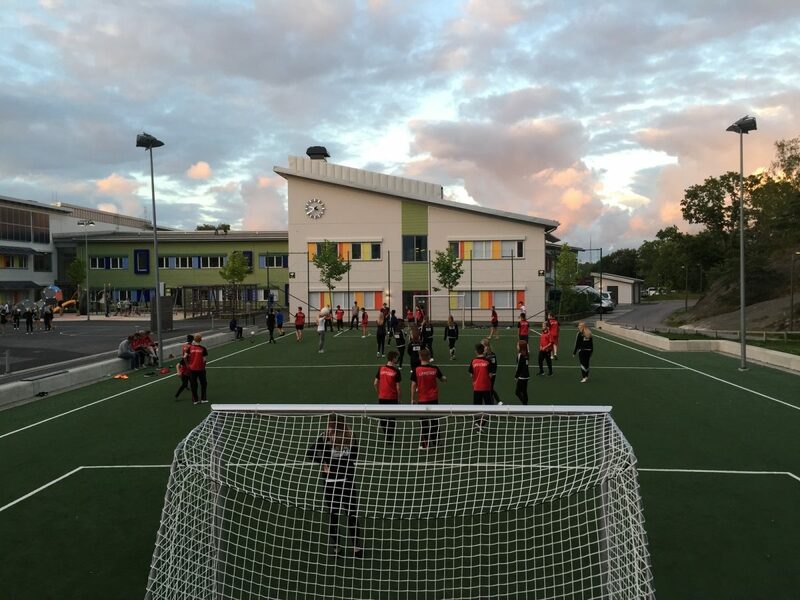 Some quick rearranging of the classroom and the boys sorted their sleeping areas out to make things cozy amongst their team mates, and our EFA tournament headquarters for the 2016 Gothia tournament were now operational. 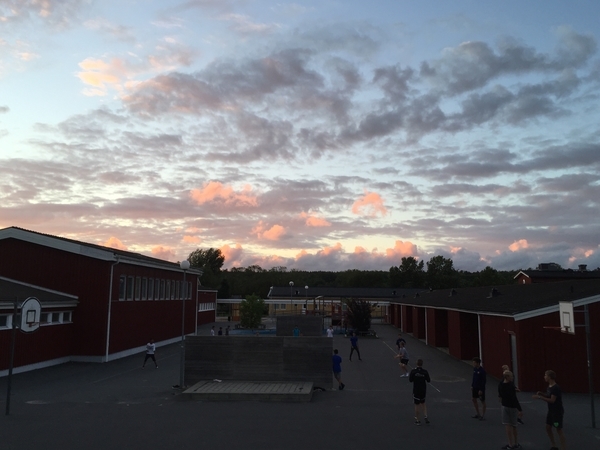 After a dinner and some laying down of the law on hydrating themselves, the boys cleaned themselves up in the shower blocks, before grabbing a ball to have a bit of shoot around on the Astro turf under the Swedish setting sun, and blow out a few of the cobwebs in their legs from the long day of travel. A great start to our tournament trip, the first game tomorrow and the excitement already building, and a chance to play in what looks like an amazing stadium will be a first for many making it a big highlight for the opening match. The boys know it will be a tough one to begin, but we can tell they are pretty fired up to do well, and we can’t wait to see them hit the pitch tomorrow.